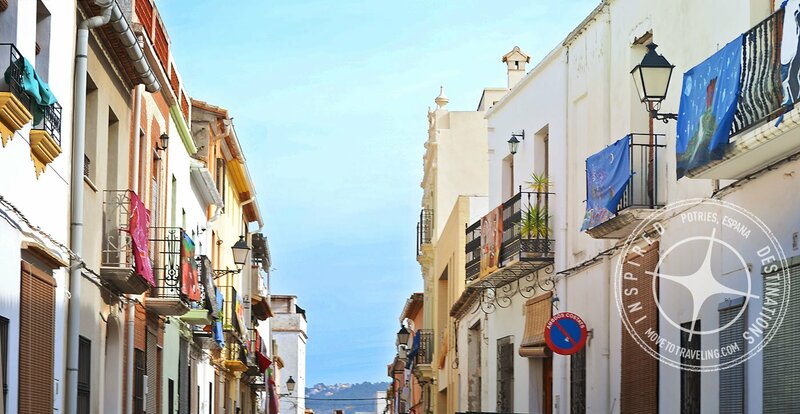 We’re not kidding – Potríes is one of those experiences among less frequented Spanish villages, that is serendipitous to come by. Heck, in the English version of Wikipedia there’s only one sentence about it. Really! But you’ll be glad you discovered it. We sure were this time last year when a friend took us. It also turned out to be during one of their most important festivals of the year. 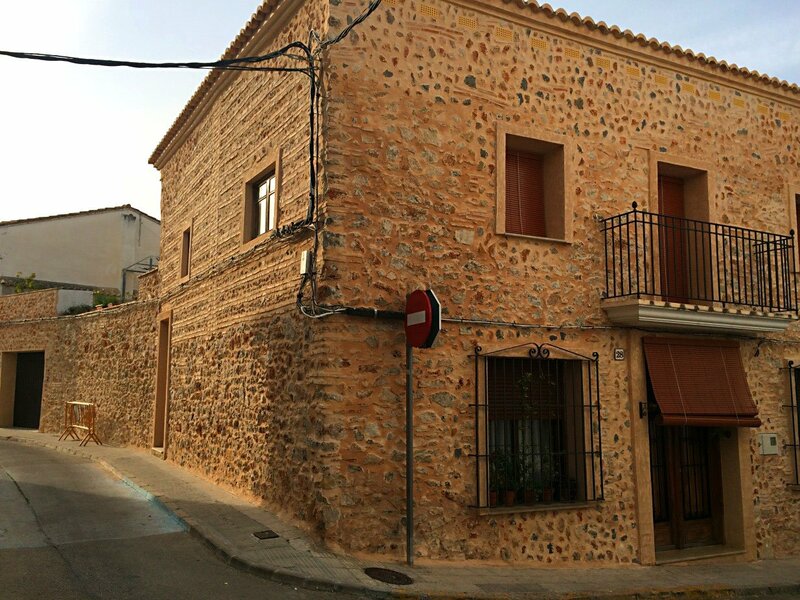 Where is Potríes among less frequented Spanish villages? It was a beautiful Sunday when our friend Amparo took us to Potríes. At that time we were living on the beach in the incredibly small town of Xeraco and it was less than a 30-minute drive to get there. We learned that the village is even smaller than Xeraco, with just under 1,000 inhabitants. 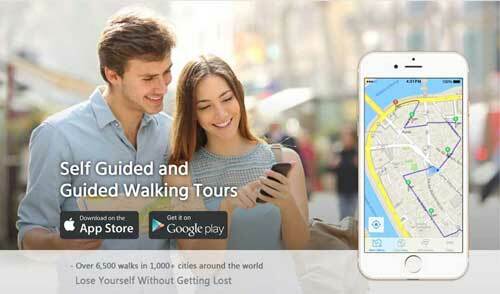 From the city of Valencia, Potries is around 78 – 80 km away and by car can take around 1 hour. The village rest peacefully inland from the sea on lush, agricultural land. We still vividly remember the natural beauty of the valley there, called Conca de la Safor, and how Potríes seems to nestle in at the beginning of a small mountain range by the name of Tossalets. Once we parked, it took only a few steps into the town to see that the word ‘quaint’ was made for this place. Many of the buildings date back over a hundred years and older. While following our trusty Amparo through the narrow streets, we admired gorgeous stone facades and the added addition of the banners for the Festival of San Blas, giving a splash of color to all the balconies they were hanging from. Keep reading – there’s more about that festival below. What impressed us the most about Potríes. We love when we’re introduced to a place by the locals themselves. Looking back, what we remember the most is the passion and deep love the people of Potríes have for their town. Since our friend Amparo is from nearby Gandia, she is close friends with one of the locals, Adriana. We got to meet her and several others throughout our visit. 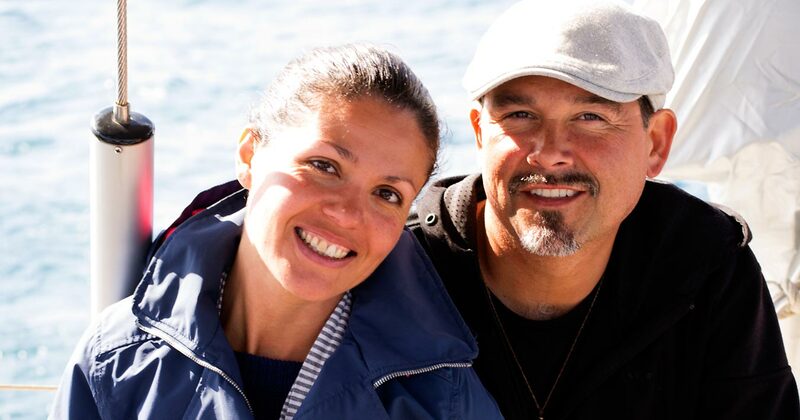 What we learned from them was more than we could have learned anywhere else about the town. It was truly a personal introduction to its rich heritage. Their excitement for their town was contagious. It still inspires us and we know it will draw us back for another visit. After all, there are still other integral parts of the village that we did not get to experience yet, like their ‘Water Route’. We were told excitedly about this great tour that follows the ancient irrigation channels and mill dams built to divert and distribute water throughout the agricultural fields. 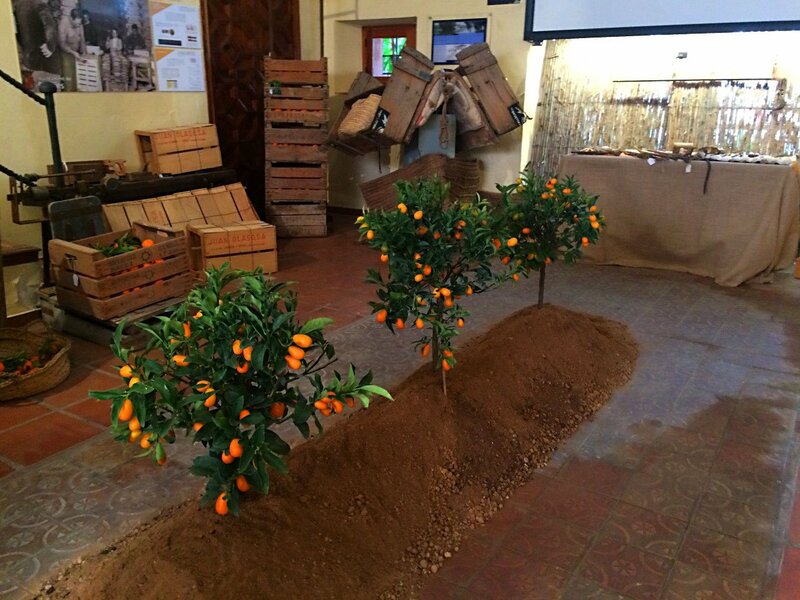 From what we have read and heard, they go way back and the tour reveals the rich history of the area and how the land has come to be the lush, fertile area for agriculture that it is. The availability of the tours depend on the season, but it sounded like they offer them year-round and can be self-guided as well. The role of clay and pottery in Potríes. 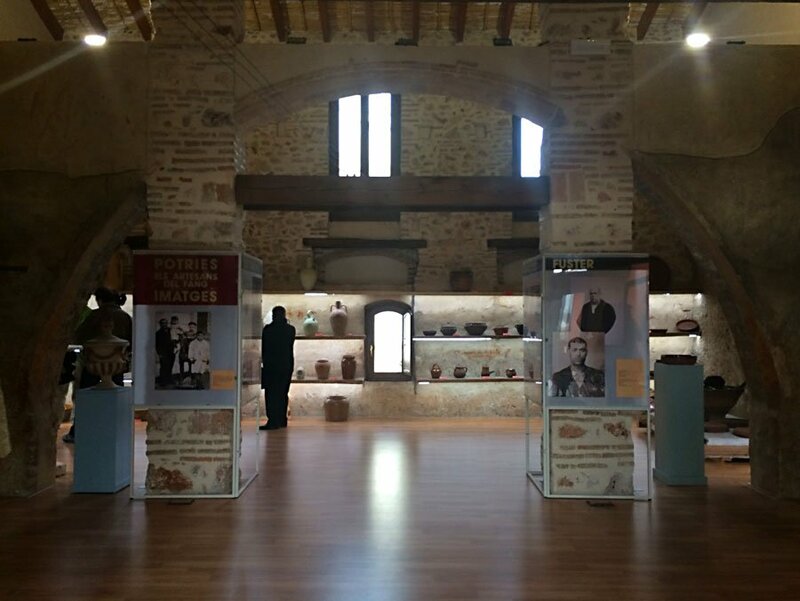 On our visit, we toured the museum in Potríes that is dedicated to commemorating their ancient heritage of pottery production. For generations, they have used the red clay of the land, which is rich in minerals. 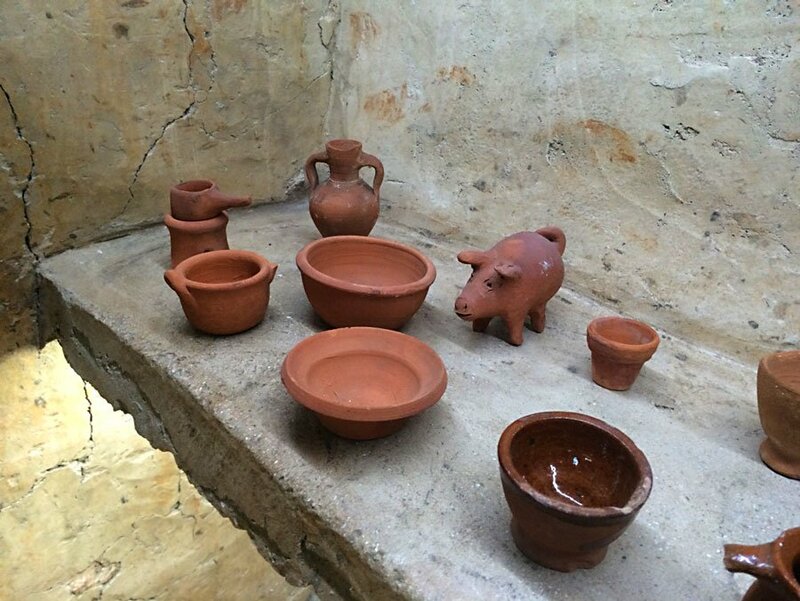 What especially blew us away was learning about an archeological site nearby called, La Catorzena, where remains of clay pots were discovered and even ovens used for firing pottery that were active between 40 and 80 AD. 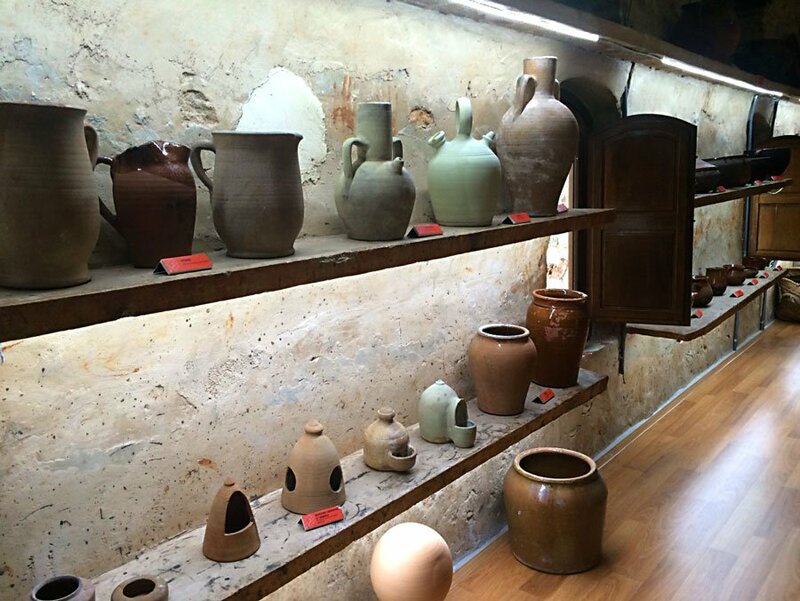 This kind of pottery is also related to other archeological finds in nearby Denia, the town we are living in now. Tracing the history of this region, the origin of the name of Potríes becomes more clear, that it is derived from a Latin root and its meaning linked to pottery. For being such a small town, the residents of Potríes have been busy creating in other ways too. They love their pottery, yet they also love other arts. And we mean a lot. 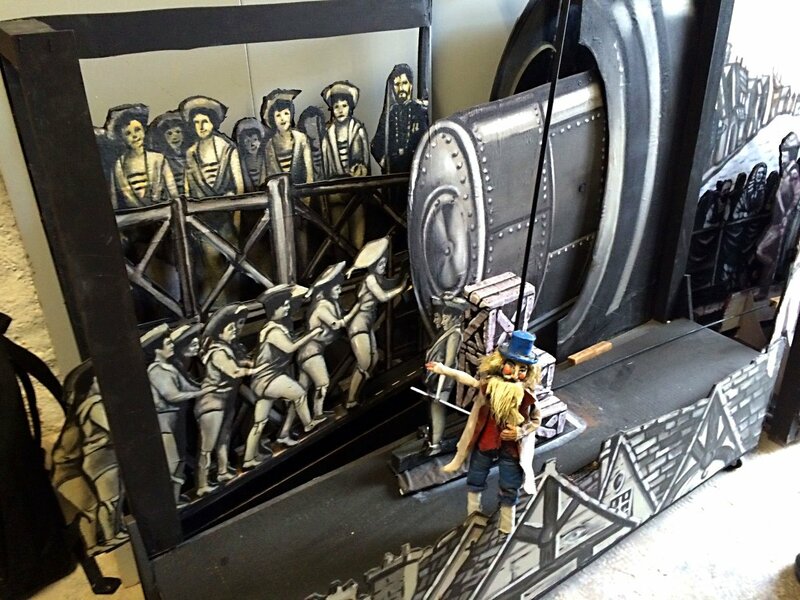 There is an amazing team of puppeteers in the area who are incredible. 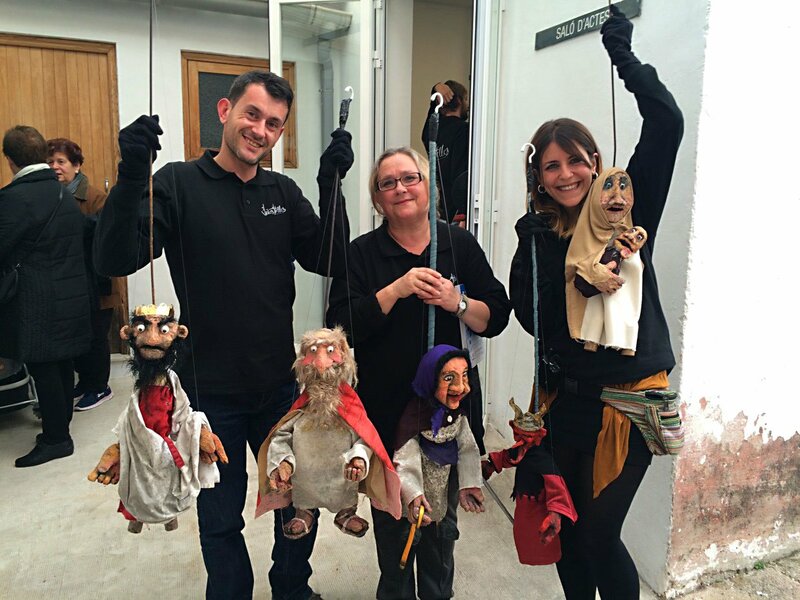 Wonderful and kind people, they share the amazing talent they have by putting on puppet shows at the festivals. 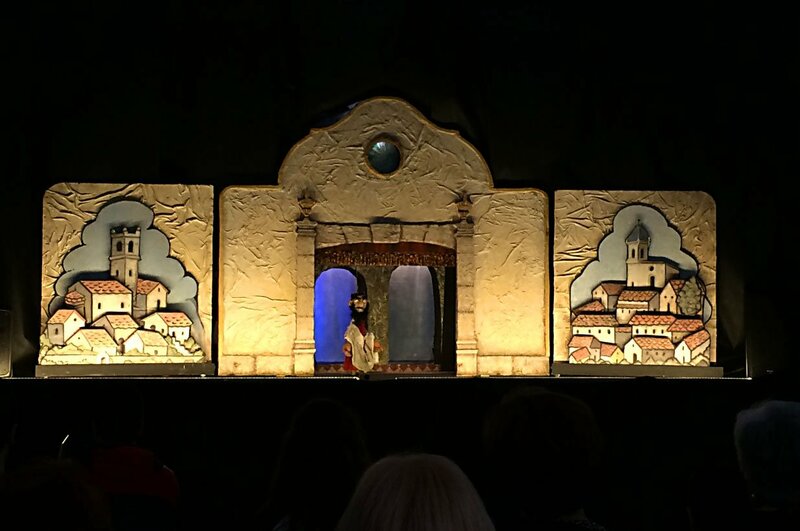 All kinds of skills are brought together, from script writing to creating colorful stage sets and the puppets themselves. We got to see the great show they put on for the San Blas festival occurring that day. It told the story of Saint Blas, one of the patron saints commemorated throughout Spain and other Latin Countries. We were enthralled with the show. It’s a way of storytelling that we overlooked before. The admiration only deepened when we learned how much time and work goes into the production. 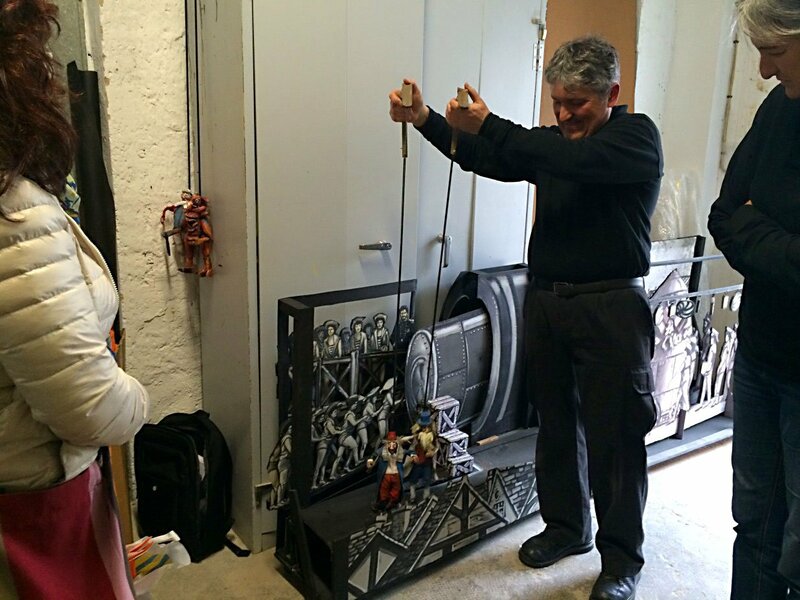 After the show we got to go backstage and meet many of the main puppeteers. It was like stepping into a fantasy land, with imaginative and other-worldly characters crafted into ingenious human-likeness. 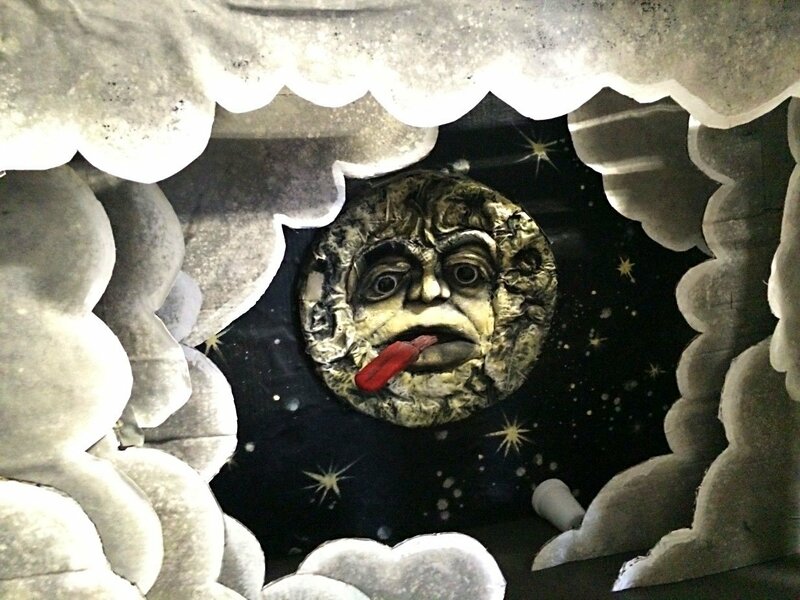 You almost expected their faces and the man in the moon set to come to life if you stood close enough. Everything here felt like it was vibrating with excitement and creativity, from rich, vibrant colors to string-attached figurines to doughnuts…wait! Doughnuts!?! Yes, we meant to say doughnuts. Or as their called in Spain, buñuelos. 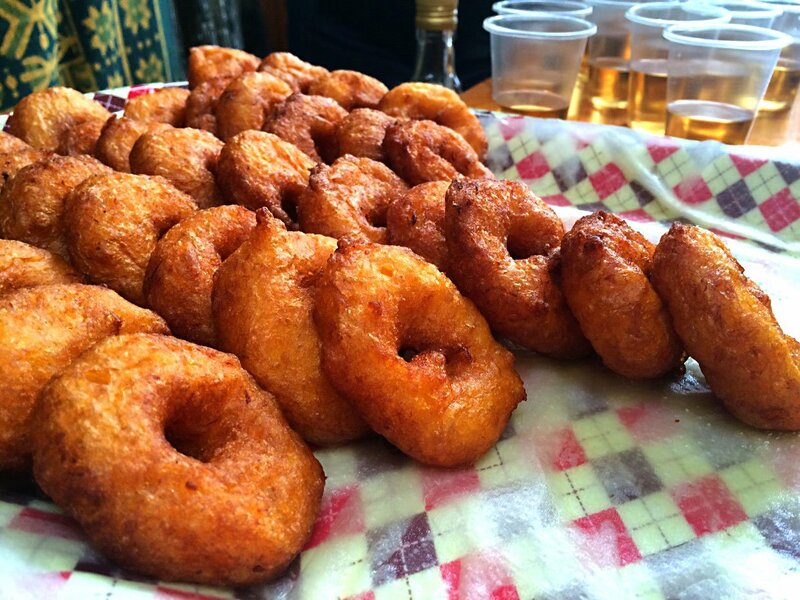 And as if Potríes could get any better, they were our favorite kind – buñuelos de calabaza, pumpkin fritters or doughnuts. If you love pumpkin, like we of course do, you’re going to love these in the Valencia region, which is where they’re especially known in Spain. 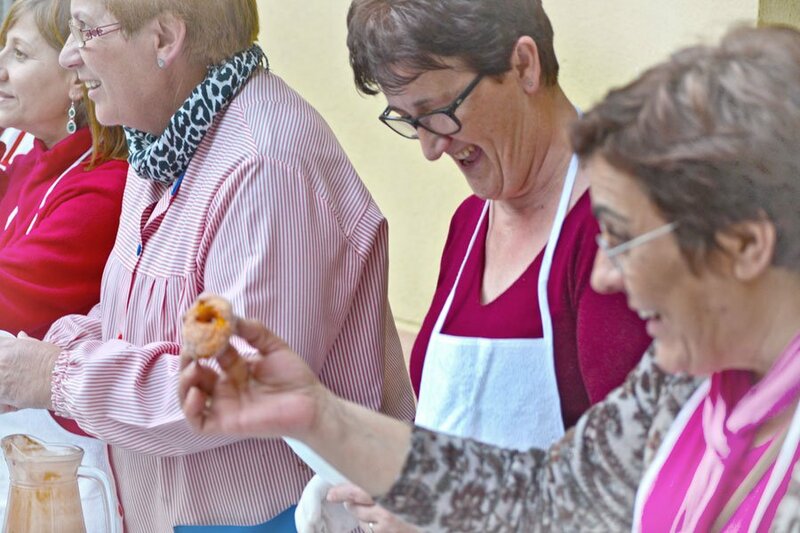 They love buñuelos de calabaza in Potríes too. So much so that they were serving fresh homemade ones at the entrance to the puppet show. Buñuelo etiquette goes that you sprinkle on some white sugar as well, which they also supplied. Of course, you can count on good Spanish tradition to make sure that there’s wonderful drink of some sort to wash it all down with. 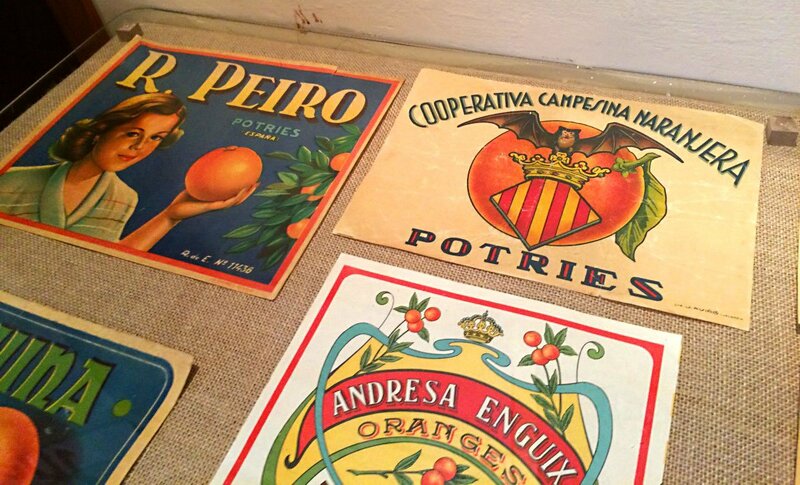 Here, they had cups of local Moscatel, a sweet wine made from the Moscatel grape. It’s heady sweetness and golden, honey hue was delicious with the roasted orange and fried doughy goodness of the buñuelos de calabaza. Let’s just call it ‘finger licking good’. 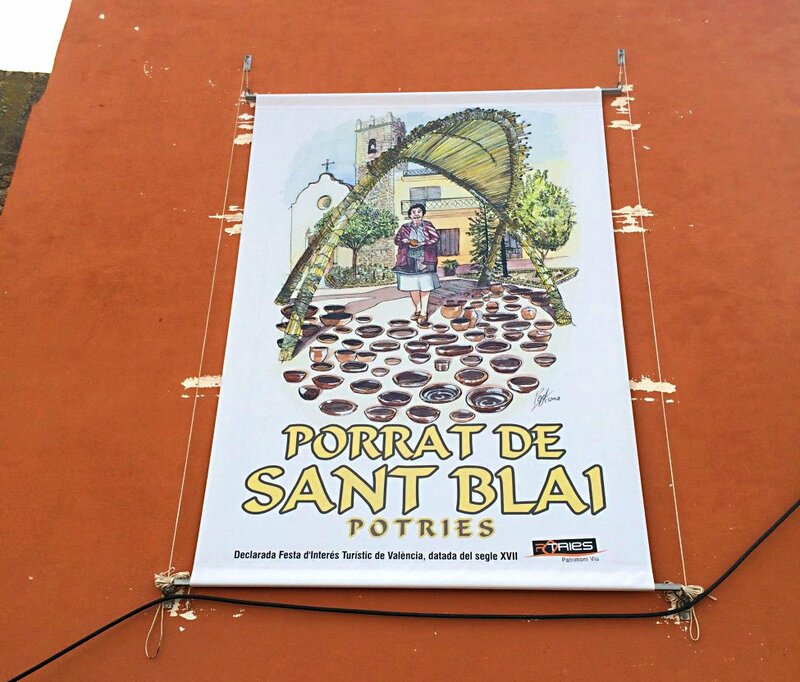 The Festival of San Blas in less frequented Spanish villages. From the puppet show, we were on a fast track for more buñuelos. 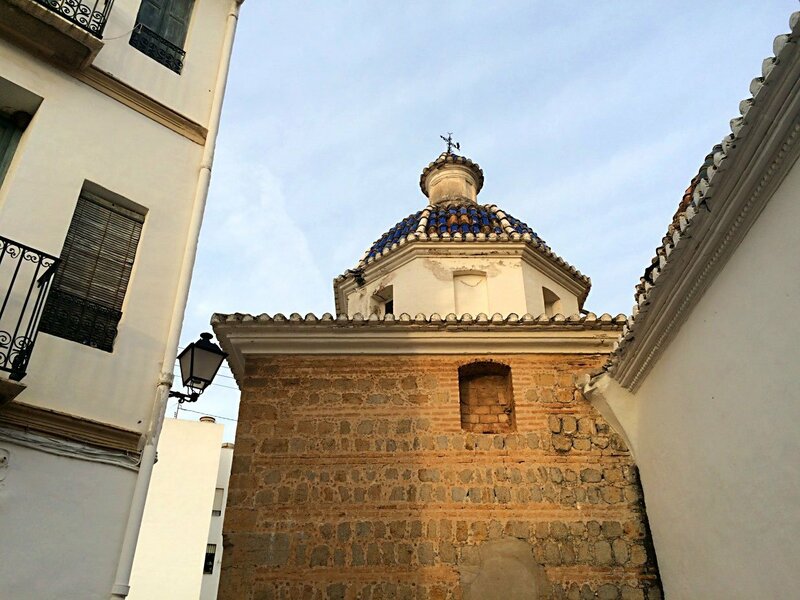 We headed to the main plaza, a great little square bordered with charming old buildings and the church. Everyone was gathering here by this time, a little before sunset. People were greeting each other, children running around between legs and, most importantly, getting their blessing of San Blas from inside the church. 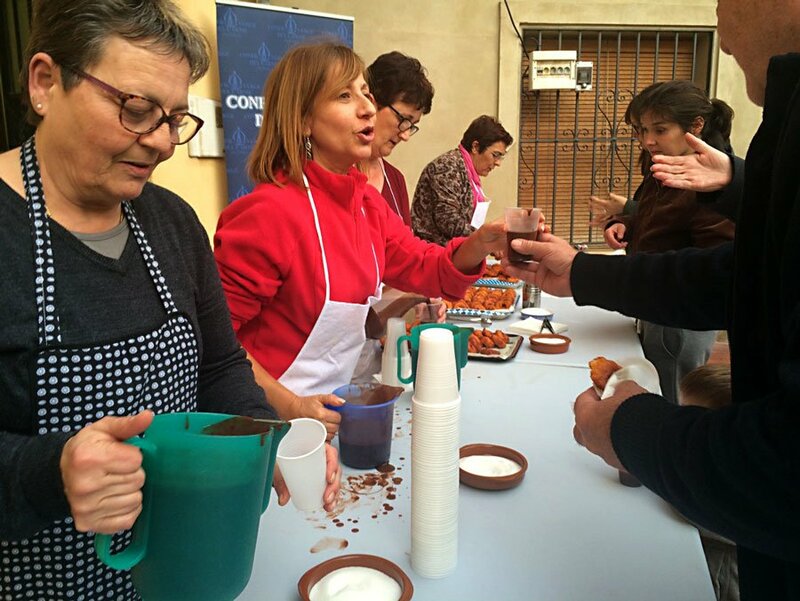 We booked it over to the tables serving hot chocolate and the buñuelos de calabaza. Even with the decadent thick chocolatey drink, there were also bowls of white sugar for your doughnuts. What a rush, huh! Whether you skip the sugar or not, we recommend dipping your buñuelo into your chocolate – exquisito, as they say around here. Ok, so we’ll break away now from the buñuelos and actually fill you in on the background to the Festival of San Blas. It’s celebrated all over Spain on the 3rd of February every year. As you may have guessed from the name, the guest of honor is Saint Blaise. We had never heard of him and have to admit, the puppet show did a great job of really endearing him to us. So we find ourselves wondering if he really could have been as cool as his puppet-person was. Revered as a doctor, he was a bishop in Armenia in the 3rd and 4th centuries. Eventually he was persecuted for his Christian faith and tortured and executed, thus becoming a martyr and being canonized by the Roman Catholic Church. The story goes, that on his way being led to prison he healed a boy who was dying because of a fish bone stuck in his throat. Today, he is the patron saint of the throat (or pharynx) and the tradition is for people to receive blessing on his feast day. This is believed to bring a person good health for the year, especially of the throat. In Potríes, they celebrate by creating beautiful banners that they hang from their balconies. We loved admiring them as we walked through the streets, enjoying the celebratory feel and inspired by the incredible talent they lent to the village. 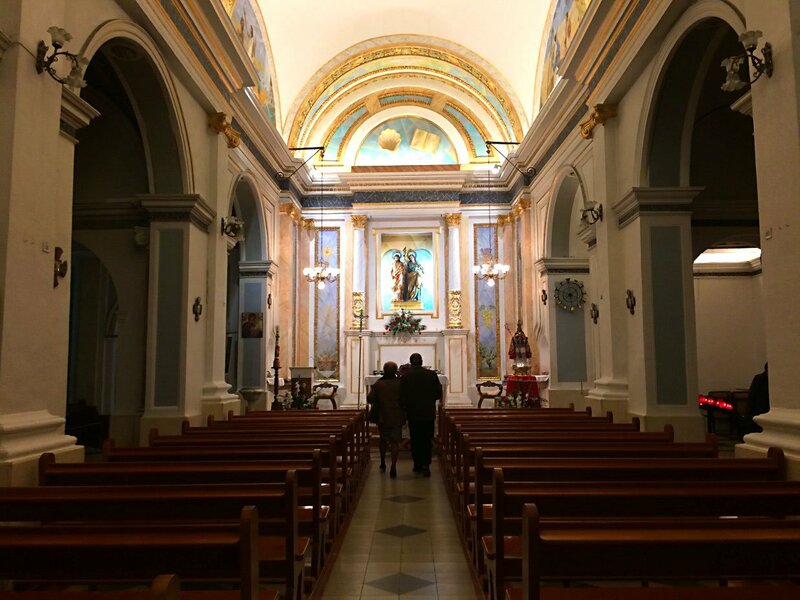 So we took a look at the inside of the church, just as the last few people were receiving their blessing. It was a small church and the interior was gilded with brightly shining gold trim, colorful paintings and the traditional vaulted ceilings. A last handful of people were receiving their blessings and everyone was smiling. It felt down-to-earth and welcoming. Then everyone headed out to the plaza for the tasty treats. 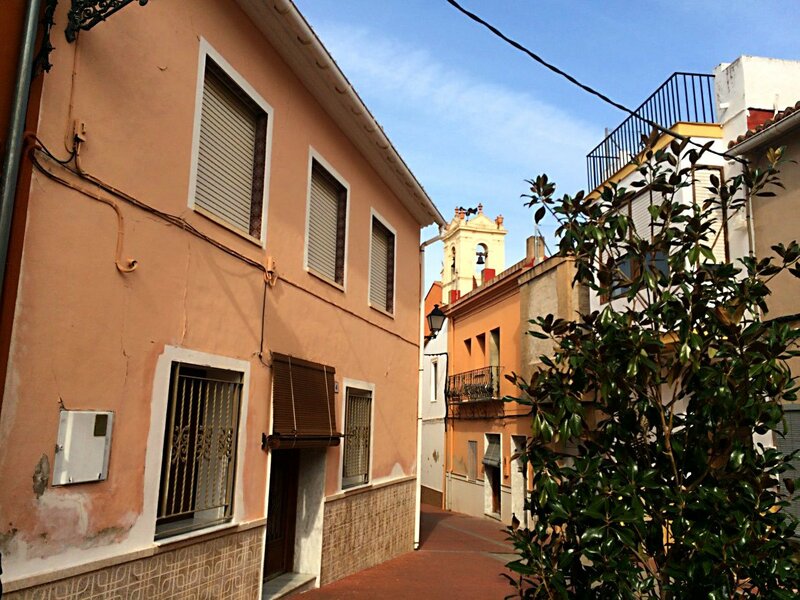 Less frequented Spanish villages really win us over. How About You? We still remember well the smiling faces of the people and the warm, cozy feeling of community that seemed to glow with the halo-haze in the air as we said our farewells to the people of Potríes and their charming town. For now, that is.